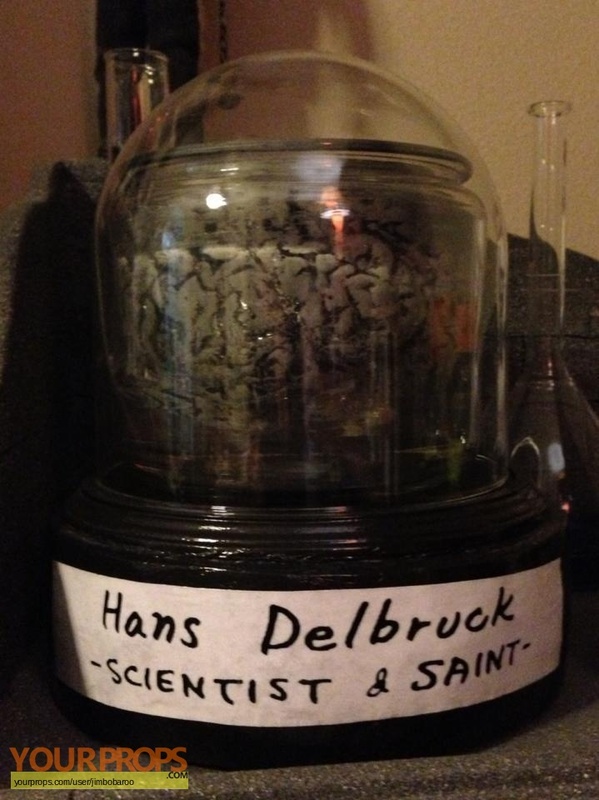 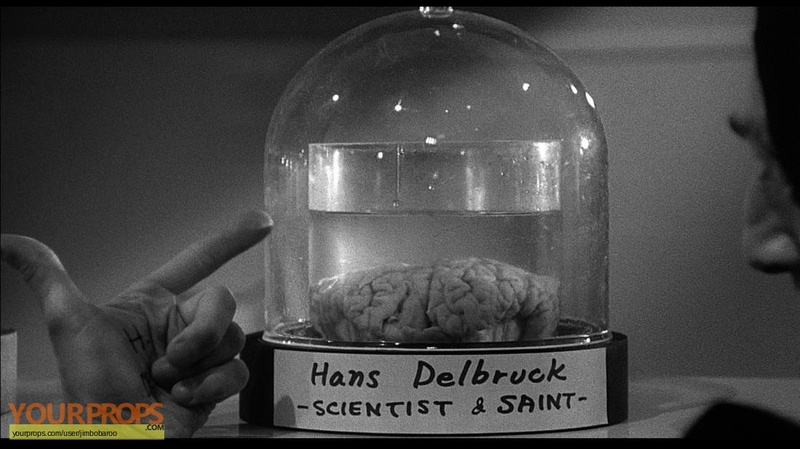 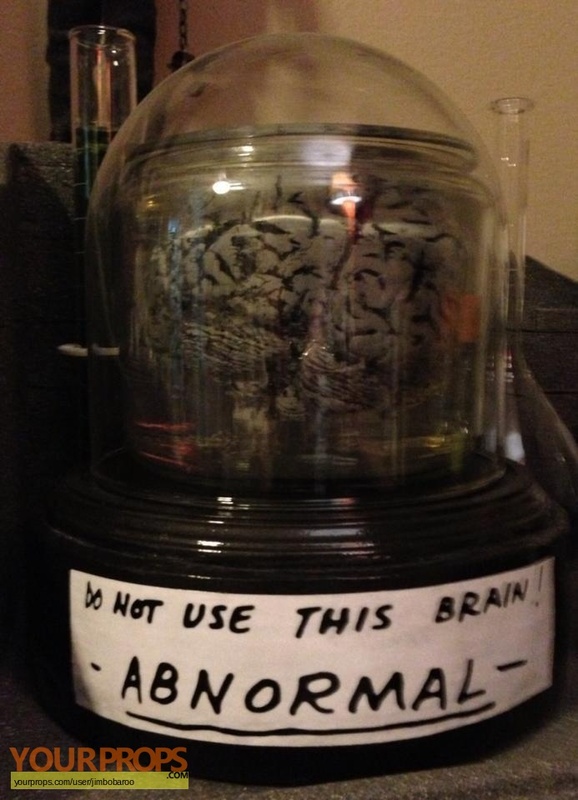 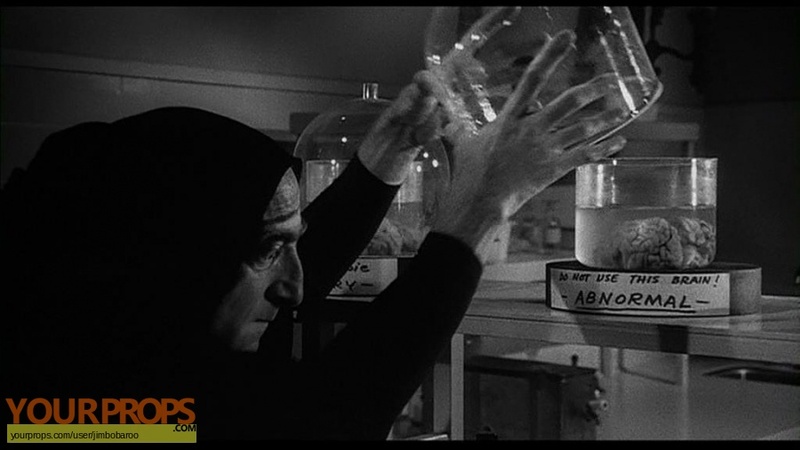 Shown are scratch made replicas of the brains under glass seen in "Young Frankenstein (1974). 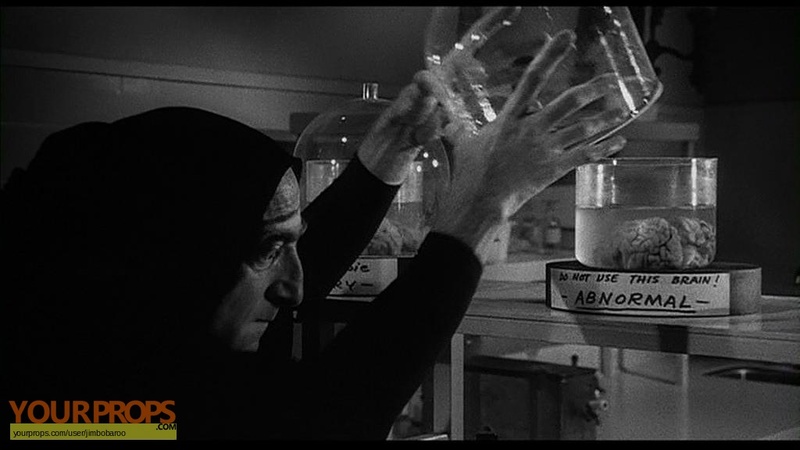 "� Both were handled by Igor (played by Marty Feldman) as Dr. Frankenstein (played by Gene Wilder) builds his own creation.� To be honest, both replicas are the same brain, shown from different sides of the glass. 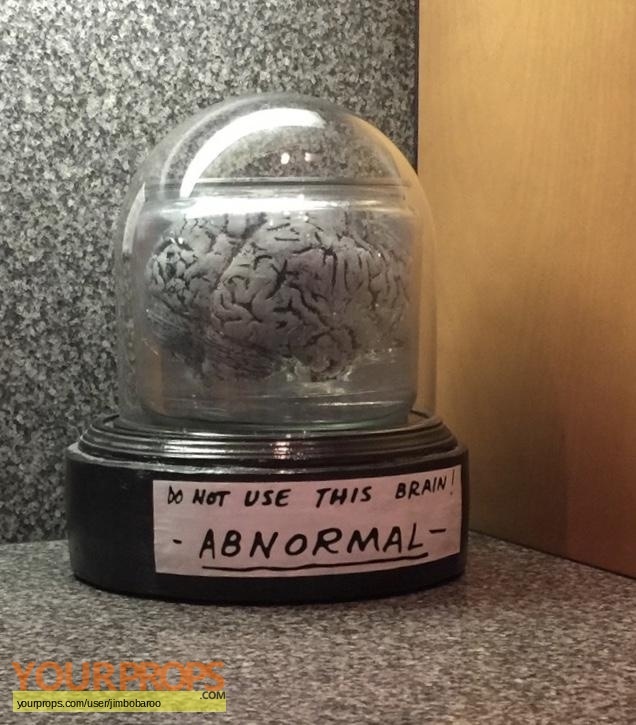 view all 37 items of "jimbobaroo"
** The content of this listing is the sole responsibility of jimbobaroo. Yourprops.com, its owners, agents and assigns assume no liability.